How do I check that my interactive elements are rendering correctly? What happens if I open this email on Outlook? Does interactivity impact load time? 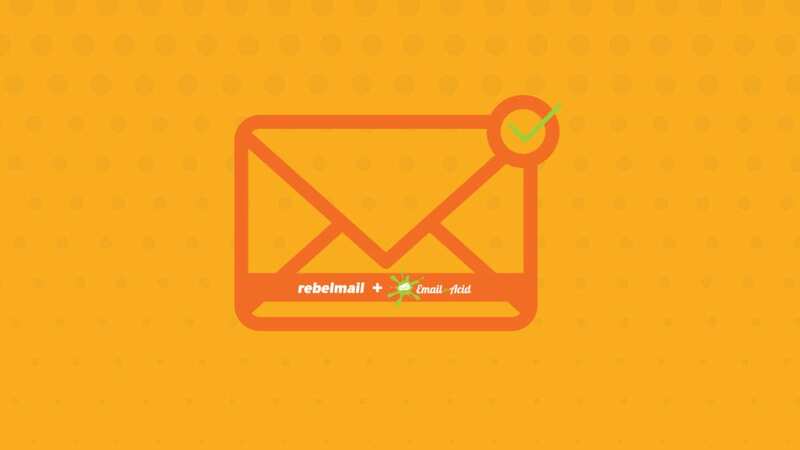 In this post, Rebelmail will explore testing best practices and the functional limitations of interactivity.